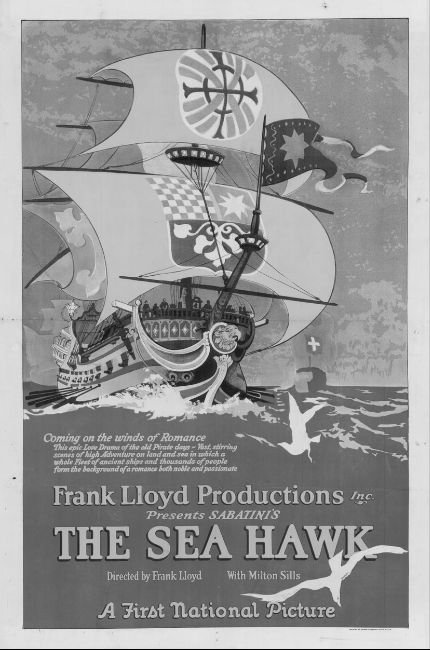 This 12-reel silent adaptation of The Sea Hawk is far more faithful to the Rafael Sabatini original than the 1940 Errol Flynn version. 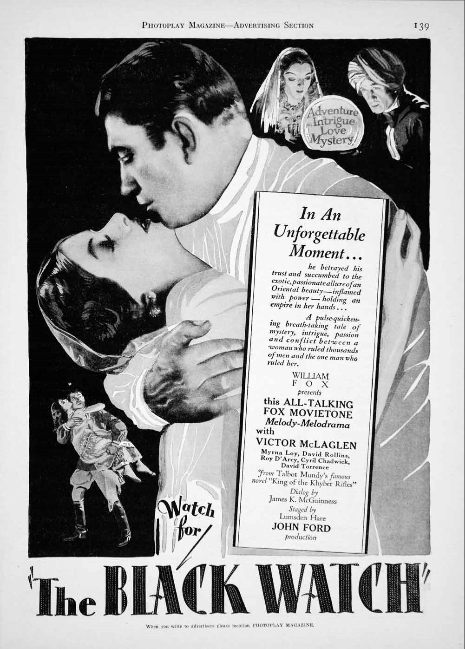 Milton Sills stars as Sir Oliver Tressilien, a wealthy English baronet who is framed for the murder of his fiancée's brother. The instigator of this outrage is Sir Tressilien's covetous half brother, who also arranges for Tressilien to be shanghaied and carried off to sea. When his ship is attacked by Spaniards, Tressilien is put to work as a galley slave. Escaping, he becomes the leader of a gang of Moorish pirates. Despite his now-fearsome reputation, Tressilien is able to win back the love of his fiancée, Lady Rosamund Godolphin (Enid Bennett), who has been compelled to marry his half brother. A thrilling climactic duel to the death brings this sure-fire audience pleaser to a rousing conclusion. The Sea Hawk may well be the best film ever made by the popular Milton Sills.